Great news for anyone that likes to get things done fast! 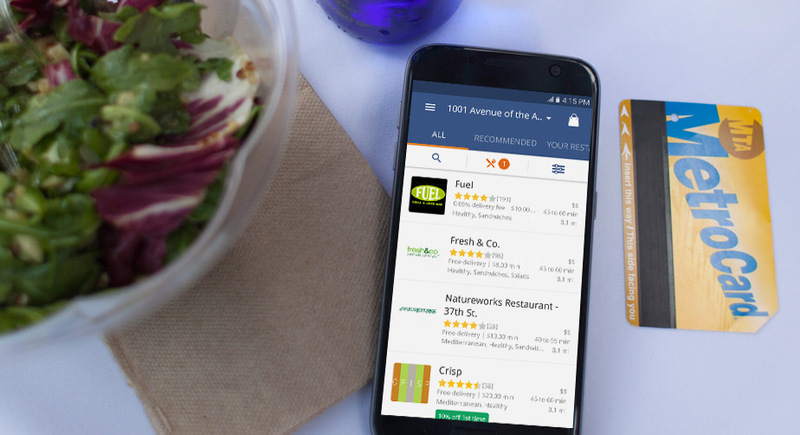 You can now order food directly from your favorite restaurant’s Facebook Page, because delivery.com has begun powering online ordering for the social media giant. Working together with Facebook, we created a super simple ordering experience that’s fully integrated into the website and app. 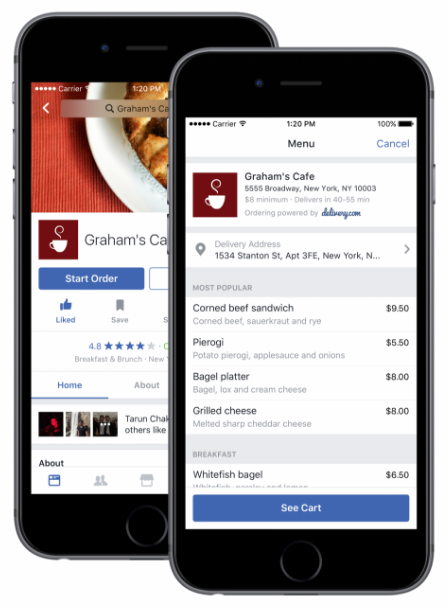 Just look for a “Start Order” button on select delivery.com restaurant Facebook Pages and voila! You’ll go from Facebooking to feasting in less time than ever. Plus, it’s now incredibly easy to discover great new restaurants and share recommendations with friends. For more about the integration, Facebook’s Newsroom post and our official press release.